We tend to forget that our spaces are comprised of individuals with their own stories and livelihoods. The way our neighborhoods and communities function as a whole is important, but planners also design cities for the people who live there. This is one important reason why social development services such as positive youth development, financial literacy and workforce development are essential for overall neighborhood development. On its grandiose hunt for a new headquarters, cities laid out the red carpet to attract Amazon’s newest headquarters. Cities across the countries showed their best hand and Amazon selected the one that best served their very own interest. Cities across the countries showed their best hand and Amazon selected the one that best served their very own interest. When we think about bicycling in New York, we often think of Citibike used in the streets of Manhattan for short work and leisure trips. It is rare that we meet people who extensively use this mode of transportation in the city’s outer boroughs. 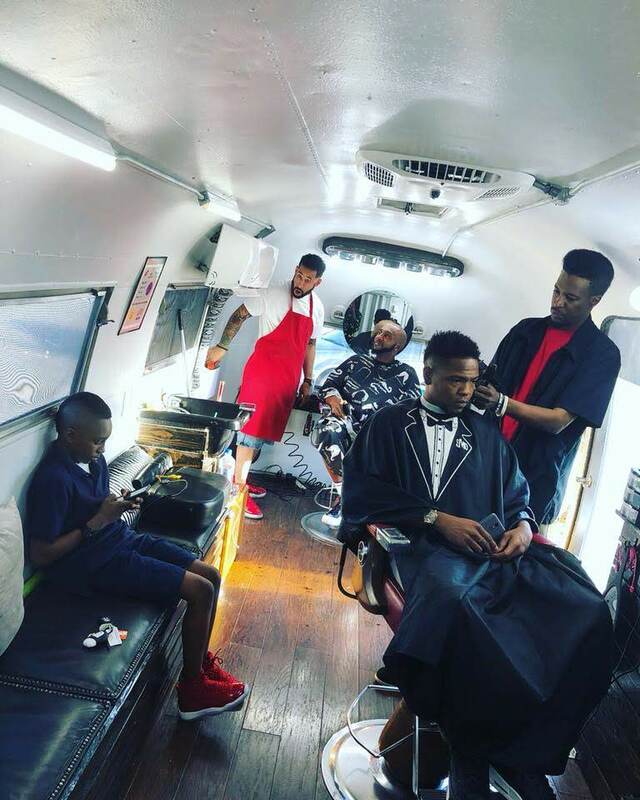 While a boy’s first professional haircut is one of the many rites of passage he will experience throughout his lifetime, Black barbershops are much more than just places to get fades and edge-ups.